With internally lit sign boxes becoming obsolete, gooseneck lighting fixtures are becoming the norm with their die cast aluminum construction. The durability of gooseneck lights provides all-weather illumination for signs, awnings, monuments and outdoor walkways. 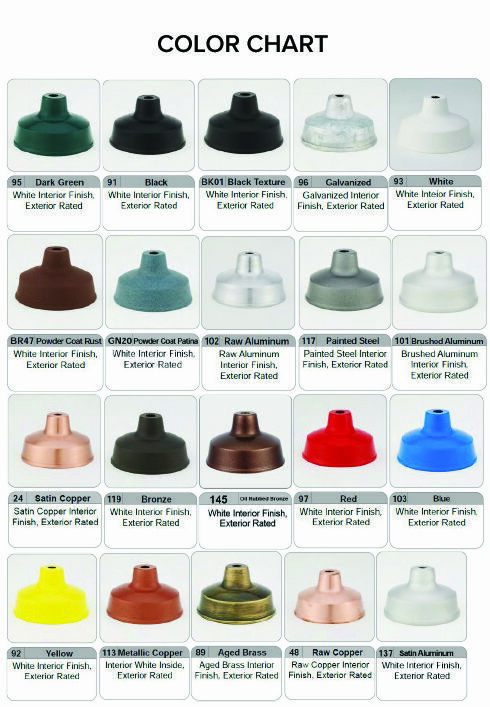 The incandescent lighting can be customized to your situation with options available for power supply and wire-guard, mounting plate for junction boxes, shades like our 10-inch angle shade, and over 20 colors to add a powder-coated finish. When installed, you have a custom contemporary flair matching your setting and theme. Since the bulb use depends on the shade, a 150 Watt bulb is used for a 10-inch angle shade. UL Listed in the US and Canada.